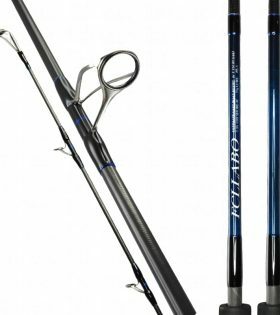 The UCB 73 L Offshore excels when casting shallow reef flats and wash zones for Trevally, Kingfish, Emperors, Trout and other pelagics like Tuna and Dolphin Fish. 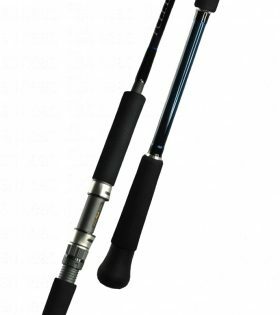 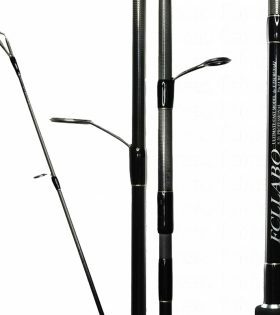 The UCB-73 L Offshore will also jig upto 80g and work soft plastics extremely well making it an excellent rod for targeting reef species. 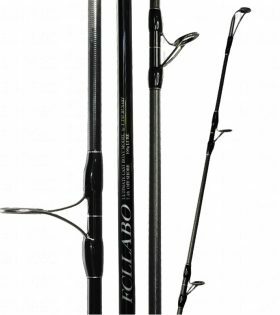 The 81 Extreme MH is the bigger brother to the popular 81-Extreme M. It features a higher drag rating of 17kg, though the tip section is softer than the Medium power rod, making the MH more ideal for throwing stickbaits. 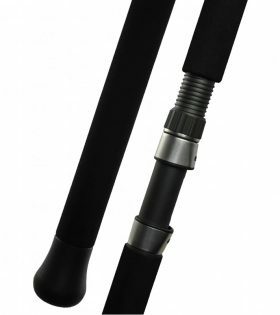 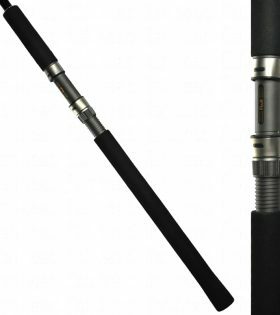 This rod will cast and work lures from under 100g through to the maximum of 200g, making it an ideal rod in areas where big fish may be encountered.